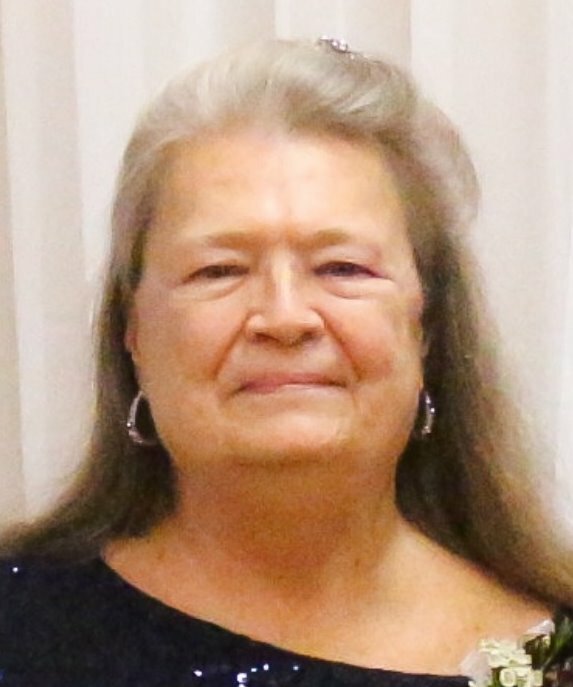 Barbara Rose Sharp, 70, of Converse, passed away at 10:08a on Thursday, January 17, 2019 at St. Vincent Hospital in Kokomo. She was born in Peru on May 2, 1948 to Willard and Rose Marie (Carraway) Lindsey. She married Edward Sharp, and he preceded her in death on November 15, 2008. She was a homemaker. She is survived by her daughter, Michelle (Rodney) Transier of Converse. Also surviving are grandchildren: Nicholas Magee, Morgan (Phil) Wimmer, Alexandrah Transier, Wesley Transier, and Griffin Transier; and great-grandchildren: Keagan Magee, Xander Magee, and Noah Wimmer; and special friends Dave and Kathy Briner. She was preceded in death by her parents, her husband, and two brothers Leon Wayne Lindsey and James Calvin Lindsey. Visitation will be held from 4pm – 7pm on Tuesday, January 22, 2019 at Flowers-Leedy Funeral Home, 105 West Third Street, Peru, Indiana. Funeral service will be held at 11am on Wednesday, January 23, 2019 at the funeral home, with Pastor Jim Rairigh officiating. Burial will take place at Westlawn Cemetery in Denver, Indiana.